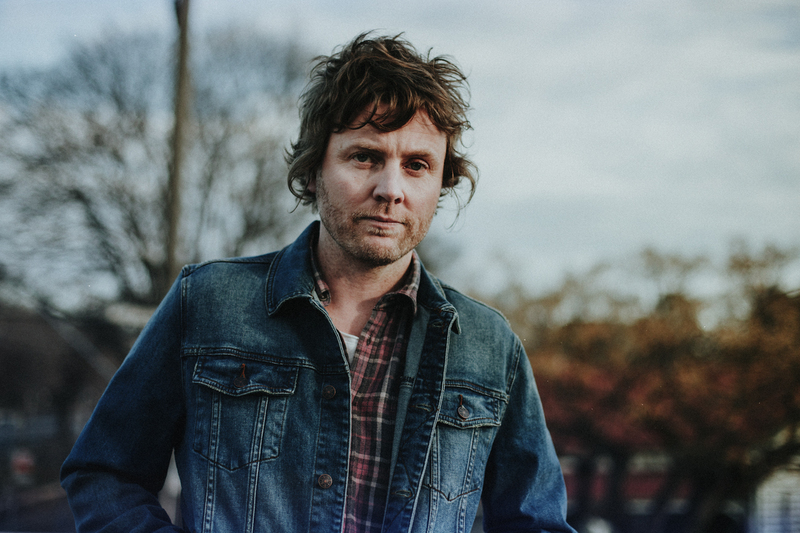 Kevin Mitchell’s beginnings in alt-rock band Jebediah, to his infectious solo work behind the moniker of Bob Evans, have left a firm footprint on the Aussie music scene. The refreshingly humble singer-songwriter who brought us ‘Don’t You Think It’s Time?’ chats to TEO about his rise from band member to solo artist, his upcoming national tour and the release of an album that showcases over two decades of industry experience. TEO: Not everyone knows this about you: you and your big brother were in the band Jebediah. During those days, did you imagine you’d prosper with a solo career? Kevin: No, I didn’t imagine it at all. I started to do little solo gigs here and there, probably three years after the formation of Jebediah, and I was doing that for years before I made my first album. Even then I still didn’t have any grand plan or vision of where it was all going to lead. It’s weird now: to be 40 years old with 20 years of music career behind me, without really planning any of it. 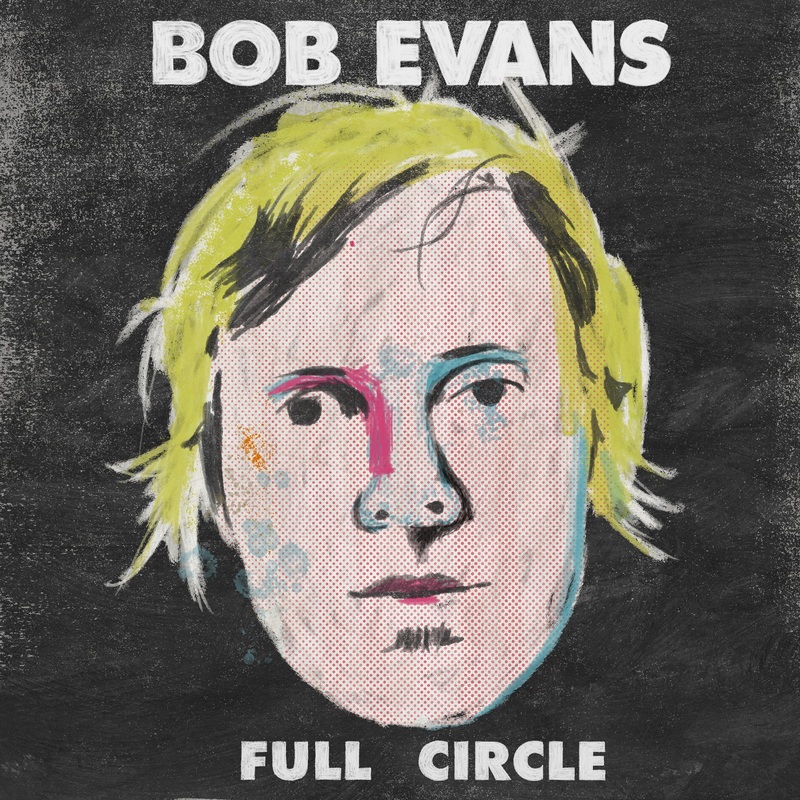 Full Circle is album number six for Bob Evans. Was it difficult to choose just 14 original tracks for the collection of ‘bests’? It was, yeah. I didn’t want it to be a standard greatest hits collection where all the radio singles are put on and that’s it. In this day and age, of music consumption and streaming, it’s kind of pointless doing that since people can do that themselves anyway. My idea was to curate a collection of songs that would act as a really good introduction to Bob Evans for people who have never heard of me before. The release date—October 5—is fast approaching, and your national tour starts next month as well. How are you spending your time in the weeks leading up to it all? For the first time ever, I’m touring with a pianist and a violinist and playing as a three-piece; I’ve never done it before so we’ve got lots of rehearsals to do. They’re both really amazing musicians, so I’m going to have to be at the top of my game. Released in 2006 and awarded an Australian ARIA for best contemporary album, Suburban Songbook is your most successful album to date. I see that you’ve chosen five tracks from that one. Is this the album you’re most proud of? Certainly, it’s the most commercially successful record. It’s also the album that kind of broke Bob Evans in a way—it was a very memorable time in my life. But I’m proud of all my albums—I don’t think I could put out something I wasn’t proud of. You’ve added a brand new track to your soon-to-be released album, called ‘Drowning.’ What’s special about that one? The thing that I like about this one, apart from the fact that it’s a new song and it gives people a reason to buy the record who already own all the other ones, is…well it’s like when you watch a TV show and at the end of it there’s this little bit that goes ‘next week on such and such’ and you get a little preview of what’s coming up on the next episode. That’s what ‘Drowning’ is. Full Circle is due for release on Friday 5th October. You can pre-order Full Circle here.